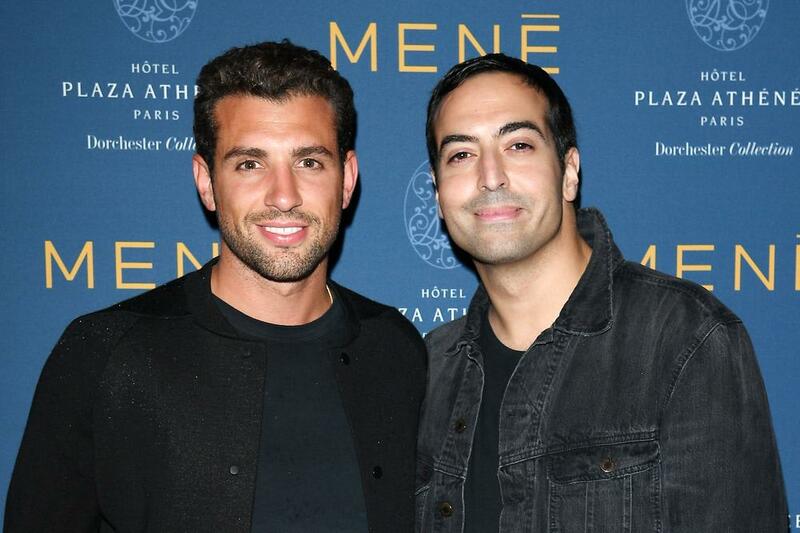 October 2, 2017 - Menē hosted a star-studded evening at the Hôtel Plaza Athénée to mark the end of Paris Fashion Week 2017. 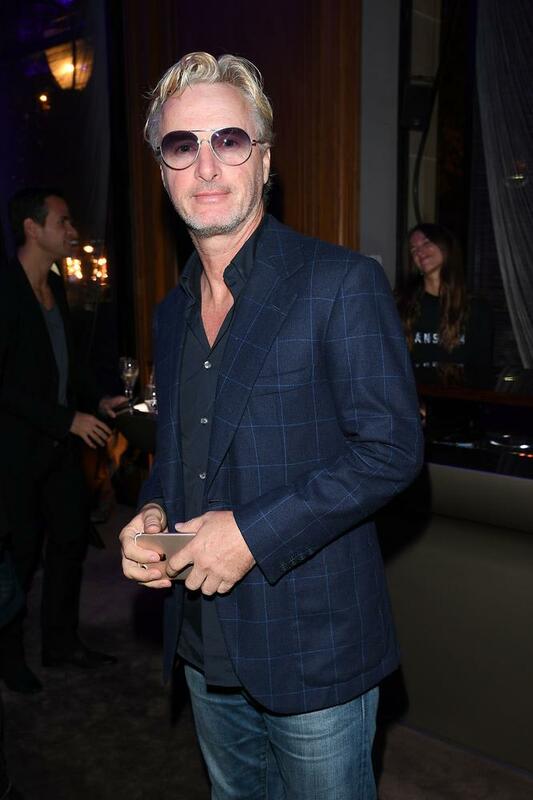 Models, stylists, and actors joined industry insiders to celebrate another successful Fashion Month. Menē crafts 24 karat gold and platinum investment jewelry™ that is transparently sold by gram weight. 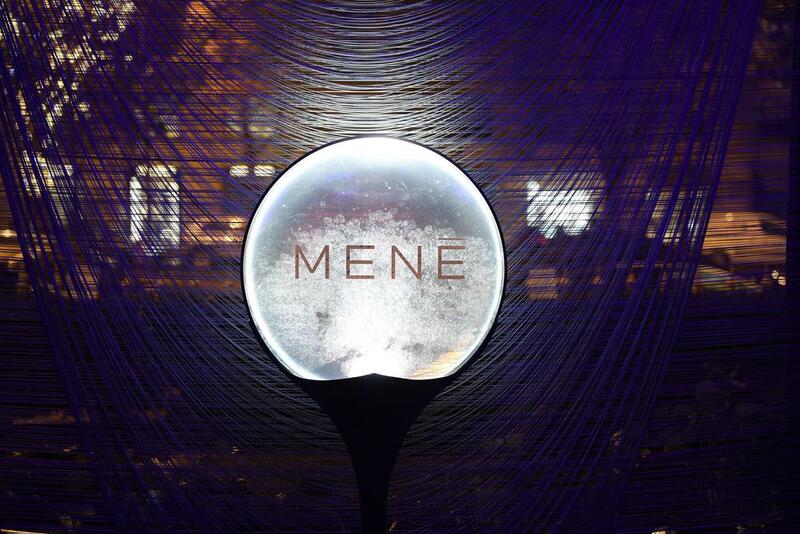 By combining innovative technology with timeless design, Menē restores the ancient tradition of jewelry as a store of enduring value.